In Salzburg the Agricultural School Bruck is our valued host institution for our OFEP candidates. 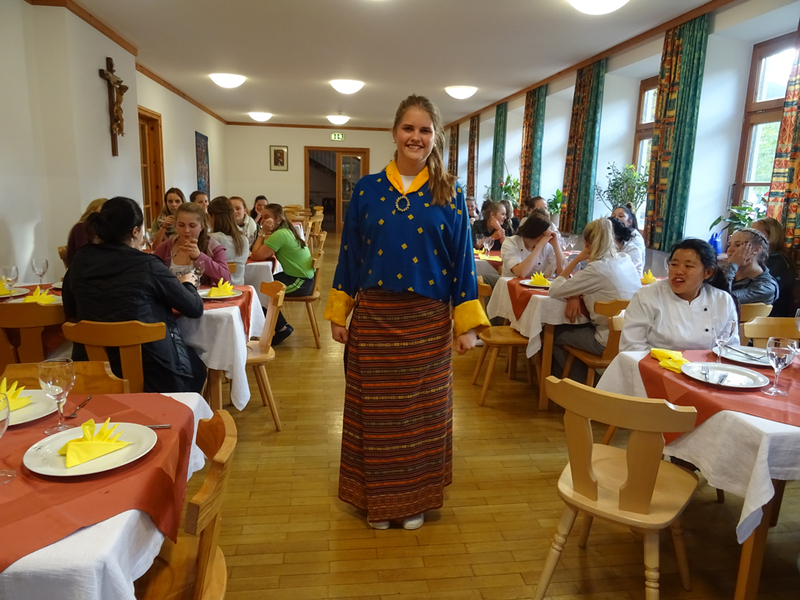 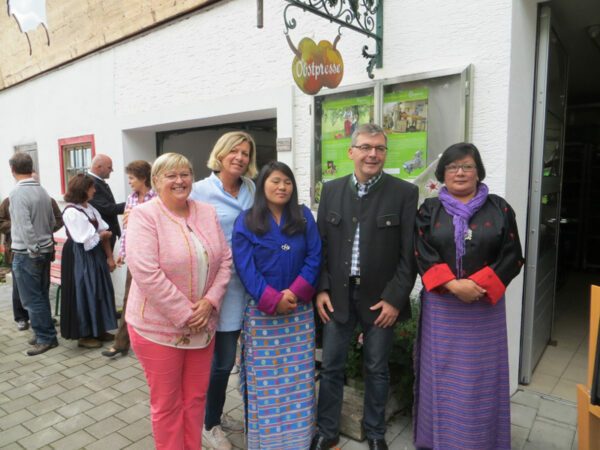 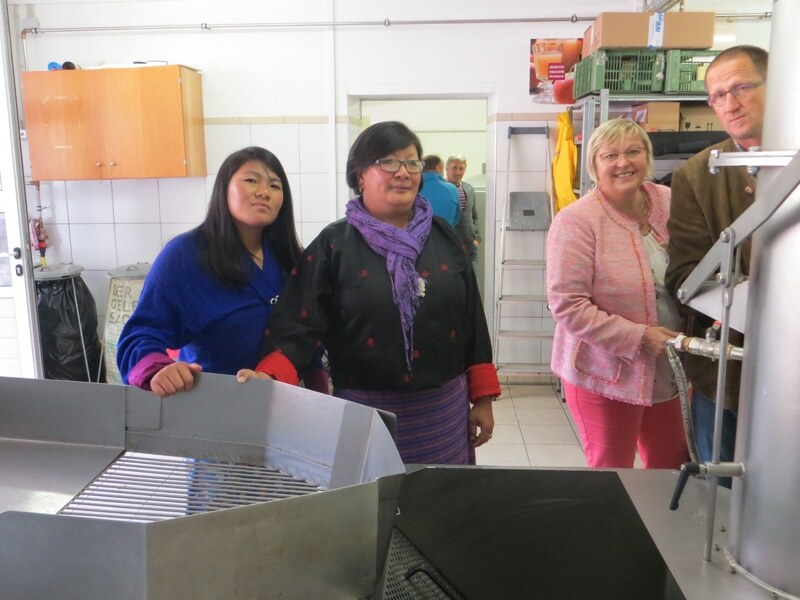 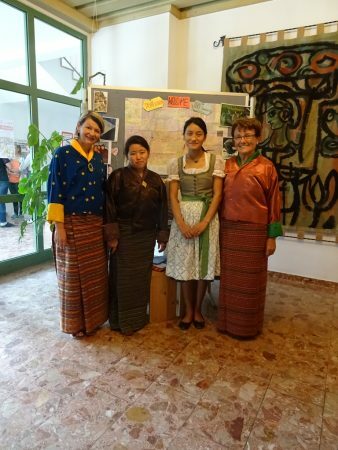 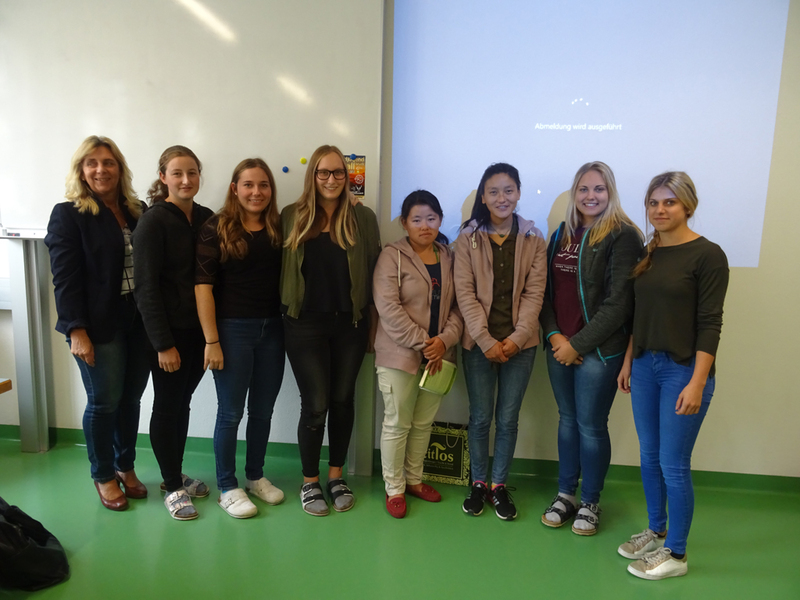 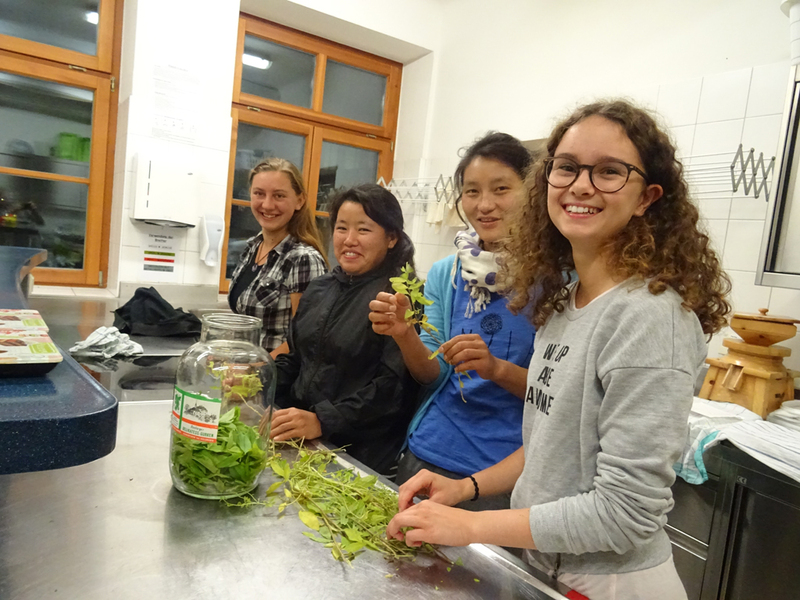 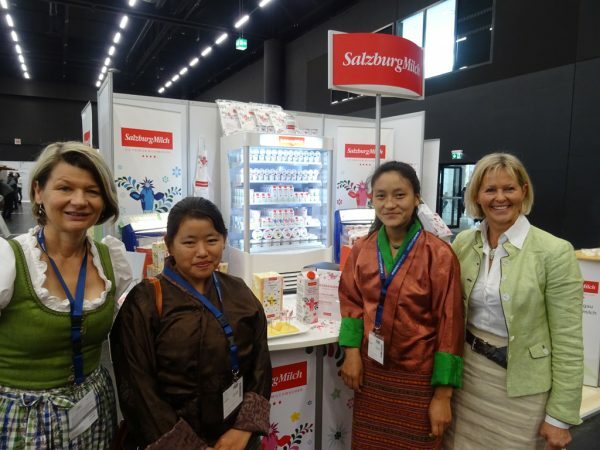 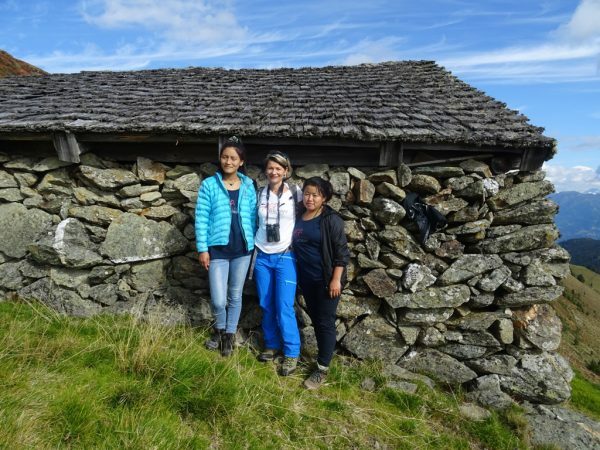 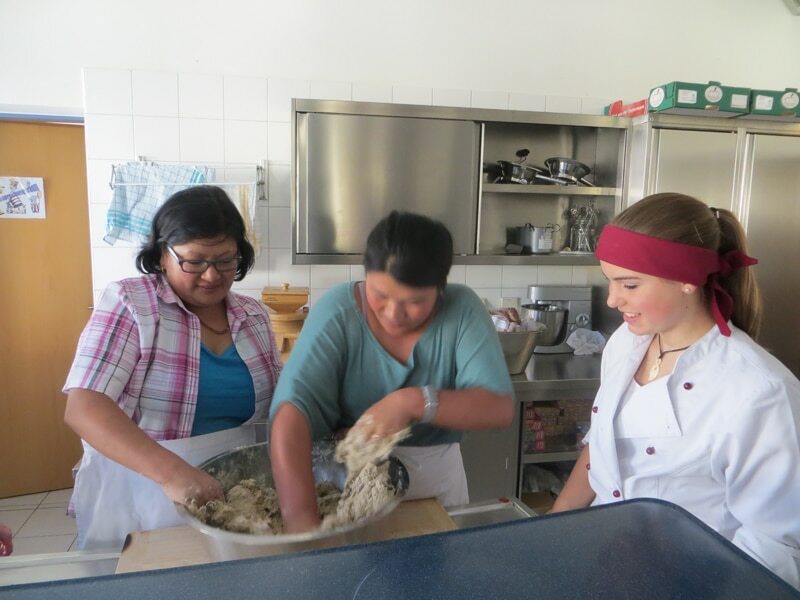 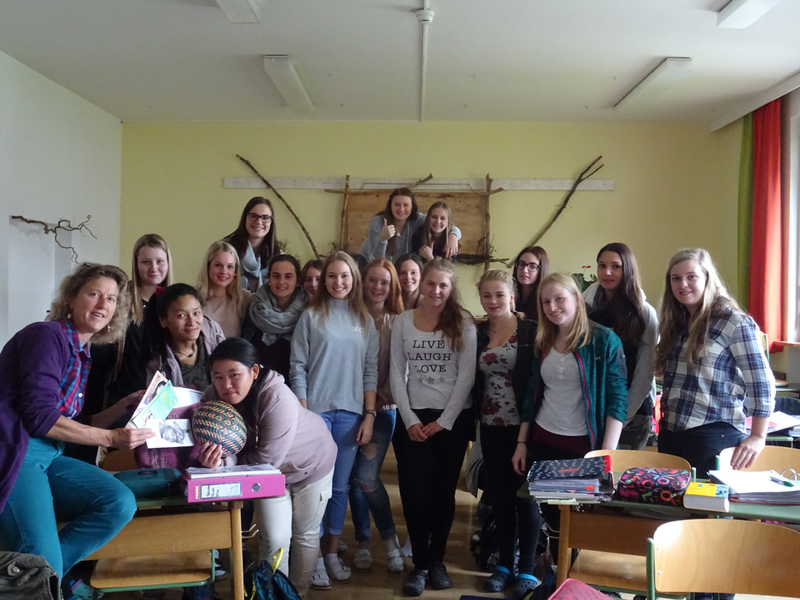 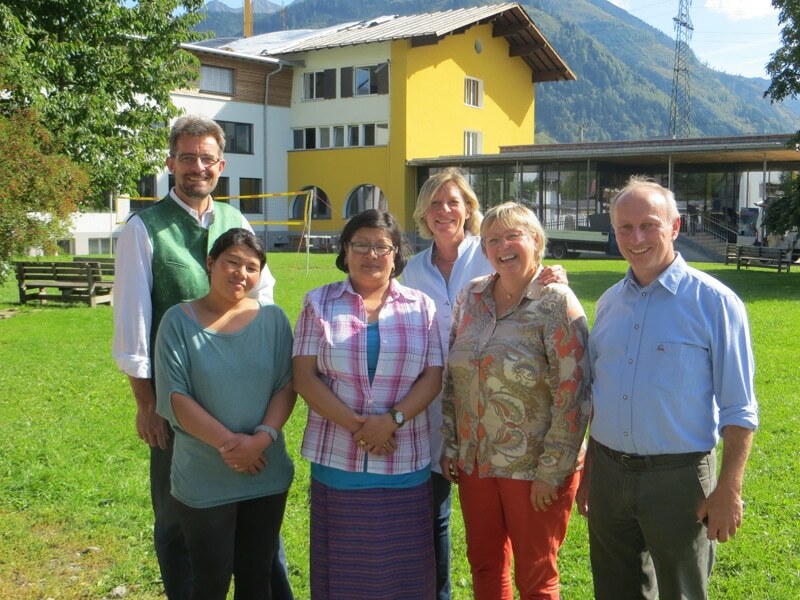 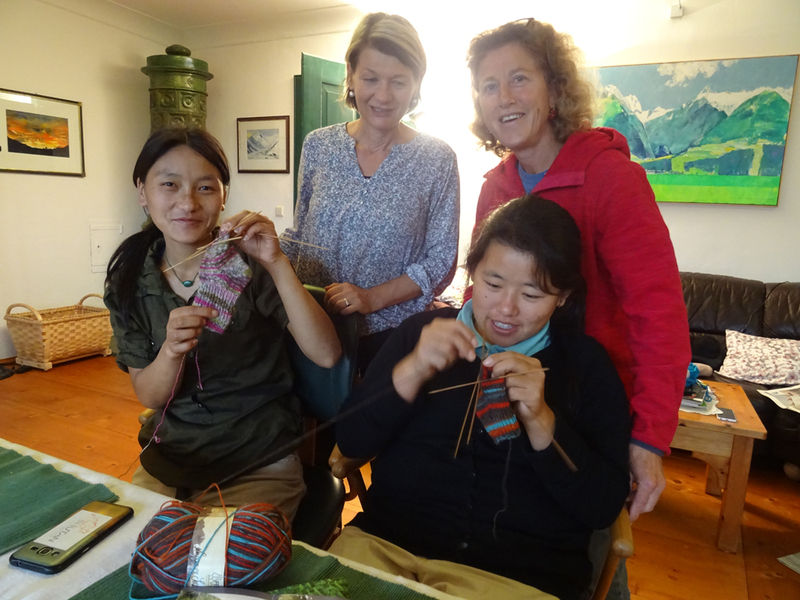 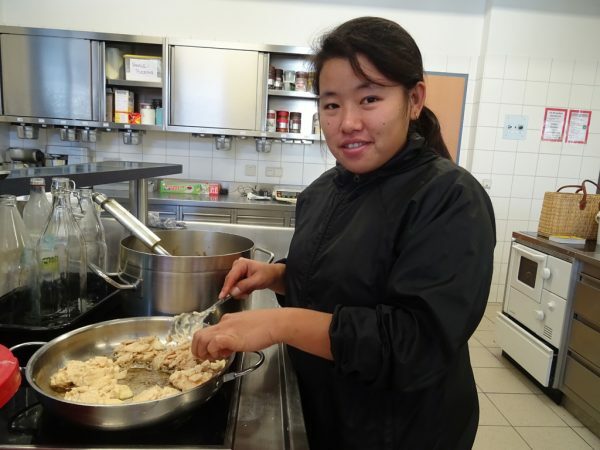 Every year two Bhutanese farmers spend several weeks on organic farms in Salzburg and 1-2 weeks at the school. Directors and teachers share their knowledge with the young farmers and go out of their way to make the study tour a success.